Come meet with our nursing hiring managers that will be present from our hospitals across the health system! 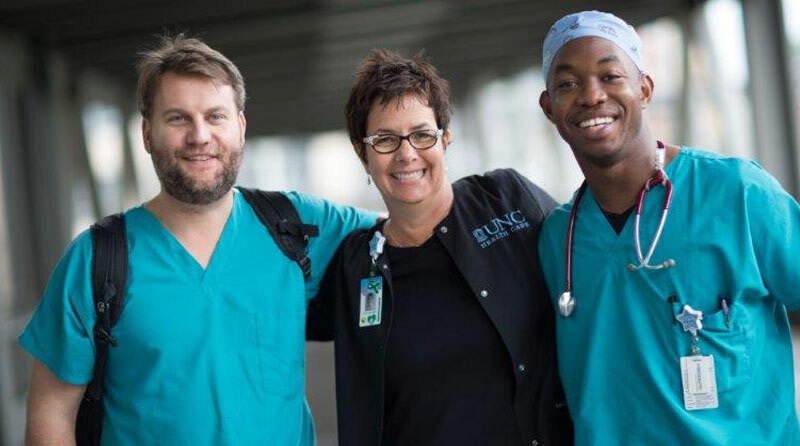 Wednesday, May 1st, 2019 | 4:00 p.m. - 7:00 p.m.
Graduation from a state-accredited school of professional nursing. Licensed to practice as a Registered Nurse. Basic Life Support (BLS) for Healthcare Provider certification.